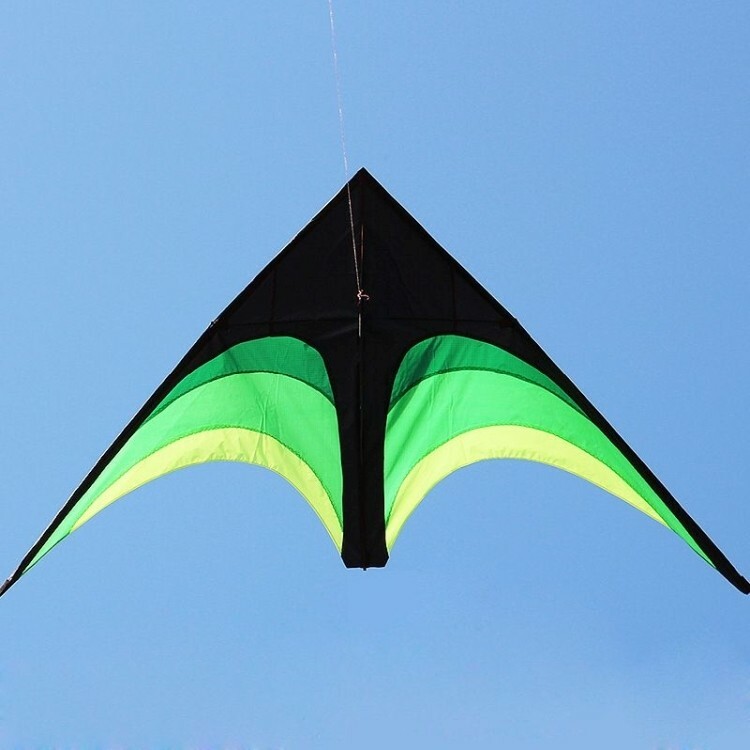 Aerodynamically designed delta kite with polybag, tails and string. Utilize the same cutting edge design as the latest stealth fighter planes. A breeze to fly; few kites fly so well in such a wide range of wind conditions as the delta and its extra wide platform means extra space for logos and messages. 6 1/2 " X 3 1/4 "